Samsung Galaxy S9. Samsung Galaxy S9 . Samsung Galaxy S8. Samsung Galaxy S8 . Connect devices with the new USB 3.1 Type-C connector to standard USB 3.0 and 2.0 ports. 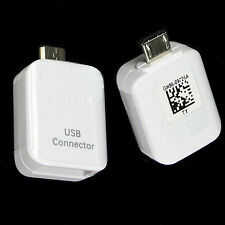 Suitable for both charging and data transfer. 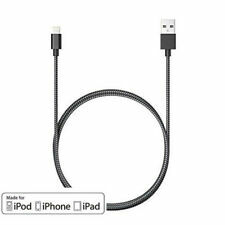 Lightning to 3.5mm Headphone Adapter for Apple iPhone. Compatibility:Apple iPhone Models iPhone 5, iPhone 5c, iPhone 5s, iPhone SE, iPhone 6, iPhone 6 Plus, iPhone 6s, iPhone 6s Plus, iPhone 7, iPhone 7 Plus, iPhone 8. 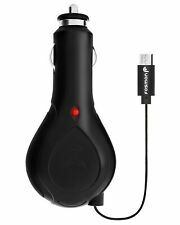 Cables and adapters are must-have accessories for cell phone users. With the right connections, cell phones can do everything from answering calls to streaming video. Whether traveling around the world or across town, the right adapter can make all the difference. What kind of charger do you need? 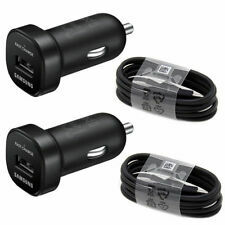 In order to charge your device, you will generally need 2 things: a USB adapter cable and a power adapter of some kind. 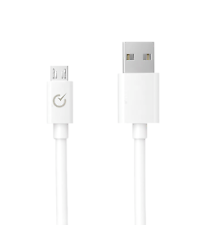 Cell phone port: Apple devices, including all iPhone models, use Lightning connectors. Most other models use micro USBs, which look like thin rectangles. 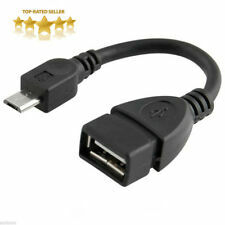 In some cases, you may see the slightly larger mini USB or round DC connectors. Charger port/plug: Most cables connect to a USB power adapter. You can also buy cables with power adapters built-in. When looking for power adapters, you can choose between standard connectors, car adapters, and travel adapters. If planning to travel beyond North America, make sure to choose an adapter that supports different voltages and plug types. 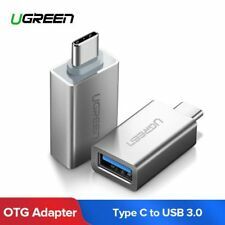 For this purpose, you can either choose a separate adapter for each geographic region or multi-purpose adapters that support multiple regions. Cable length: When it comes to choosing cable lengths, longer is not always better. Choose the right length for your needs. 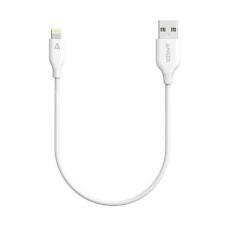 A longer cable can make it easier to use your phone while charging. Too long a cable may lead to cords getting tangled up. When not in use, always try to keep cables coiled up in a secure place. They'll last longer that way. 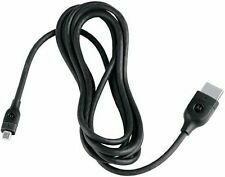 How do you connect to car audio? For car audio, you can choose between a wired connection and a Bluetooth connection. If your car does not have Bluetooth built-in, you can buy an adapter for this purpose. 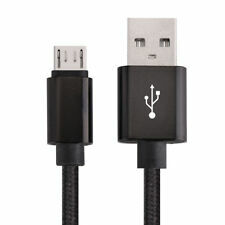 For wired connections, use a 3 ½-millimeter audio cable to plug into the headphone jack of your phone and the matching jack in your car. Some cars also support listening via USB. If so, you can use regular USB connector cables for this purpose. 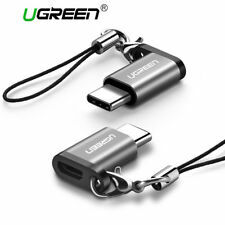 Can you connect smartphones to HDMI? 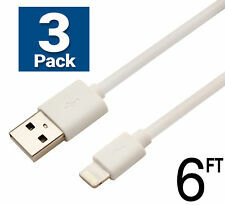 In addition to charging your cell phone, USB and Lightning cables also carry data. 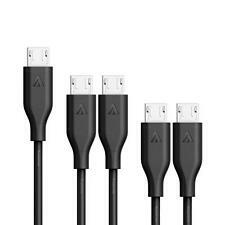 This means you can use these cables to transfer data to and from other devices. With an HDMI adapter, you can watch lossless HD video on your TV screen. Can you use a cellphone with a landline? With a simple docking station or Bluetooth adapter, you can set up your cell phone to work with wireless landlines. After setup, landline handsets use your cell phone connection to make and answer calls.